The delightful character of Paddington bear has mesmerized the generations due to the unique joyful acts and all the happenings caused by him that keep you engaged and laughing as the bear tries to get into each and every task. 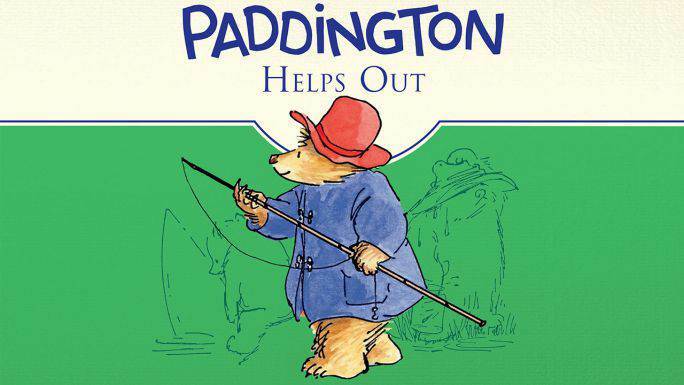 This one is the book 3 from the Paddington series and the listeners of this story would enjoy it a lot as it is beautifully written by Michael Bond who has taken a good care for providing extraordinary adventures using the ordinary life chores that the Brown family has to do with the Paddington bear. It has been written smoothly and gives the continuous story plot to enjoy and give every reader or the listeners a feel like if it is happening in front of them. The voice of Hugh Bonneville makes it even more joyful because you would feel as if you are actually part of the fun adventures the bear manages to create at home or outdoors. He works fine when he has to manage an unexpected flame or he even helps Mr. Curry’s in all the home tasks they have to complete. Though when he is in action you could expect more mess and more trouble but it all turns out be a messy yet joyous event every day when the bear is around. For more fun and messy adventures, you could read and listen to the stories including Paddington on Top and More About Paddington. All of these stories are truly original and give you a refreshing expression of a fun adventure every day.